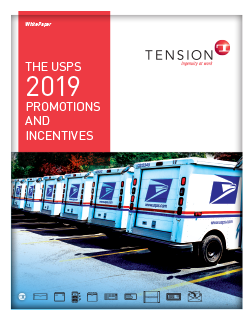 The USPS® Promotions & Incentives are back after a year hiatus, and we’re excited to share important details about them with you in our 2019 USPS blog series. Sign up here to receive all the latest updates, reminders of promotion registrations, schedules and much more. 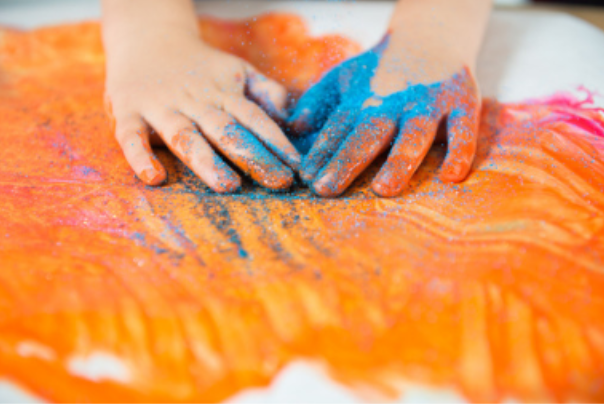 Starting next week, the promotions kick off with registration for the Tactile, Sensory and Interactive (TSI) Mailpiece Engagement Promotion. Full of inspiring and innovative ideas for your campaign, this promotion is based around neuromarketing or the study of how the brain responds to marketing stimuli — when marketing materials (e.g., direct mail) initiate tactile and sensory experiences, brand recognition and message recall increase. Discount: 2% of eligible postage for USPS Marketing Mail® letters and flats and Nonprofit USPS Marketing Mail® letters and flats. Specialty Inks—conductive inks that contain metals like copper, photochromic inks that change color with UV light (cool idea!) or hydro chromic inks that change appearance when exposed to water or liquids (bring on the beverage marketing). Specialty Papers—infused with scents, sound or edible components. Go ahead, eat your heart out and enjoy a delicious mailpiece for dessert. Interactive Elements—these include 3D, pop-ups and infinite folding techniques. Note: these must include elements your recipient can physically manipulate. Enjoy those tactile engagement benefits, mailers! Do you feel the need to stand out in the mailbox? 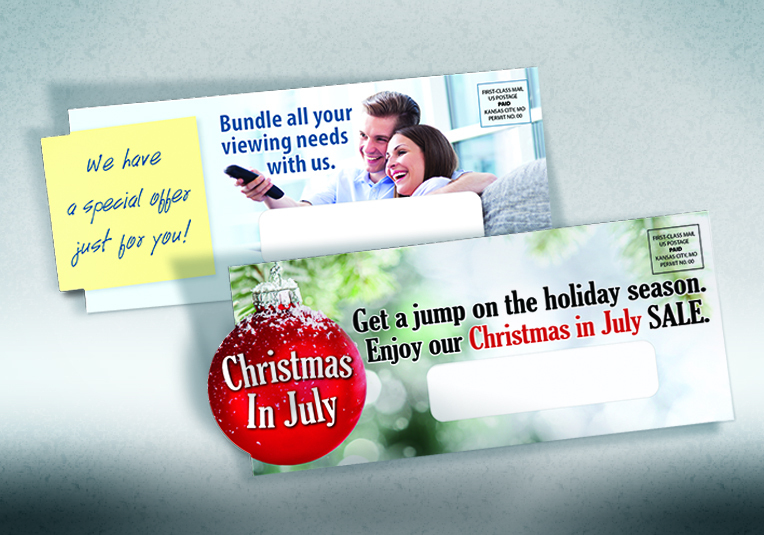 Embossed envelopes can be a great way to raise recipient interest and are eligible to qualify for this promotion. Or, the recently USPS-approved Trailing Edge envelopes could help give your mailing the edge while you enjoy discounts from the USPS—they're eligible to qualify for this promotion, too! Be sure to check full program requirements here. The USPS gives all final approvals and including one of the design elements mentioned above does not automatically qualify you for the promotions. 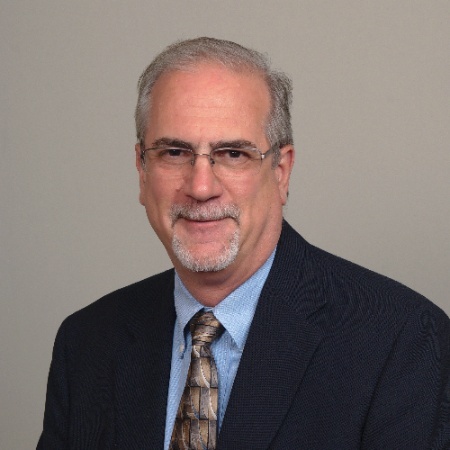 A Tension Sales expert can help you explore how to incorporate the USPS 2019 Tactile, Sensory and Interactive Mailpiece Engagement Promotion in your next mailing. Contact us to start the conversation today. *All approvals must come from the USPS®. The information presented here is for illustrative purposes only.